A new study conducted by researchers in Malaysia reveals that EVNol — full spectrum palm tocotrienol-tocopherol complex — confers neuroprotection by reducing the expression of CD40 (a costimulatory molecule produced by microglia). In this study, the BV2 or microglial cells (central nervous system-specific macrophages) are divided into unstimulated and LPS (lipopolysaccharide)-stimulated groups. 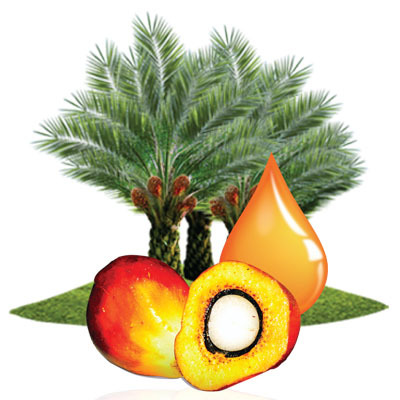 Both groups are treated with EVNol 50% (full spectrum palm tocotrienol-tocopherol complex, formerly known as Tocomin 50%, supplied by ExcelVite) and delta-tocotrienol and followed by addition of LPS in the LPS-stimulated group. 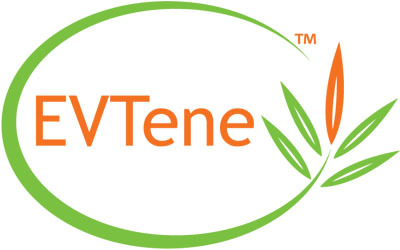 A chemical scavenging assay was conducted to study the nitrite scavenging activity of delta-tocotrienol. The examination of the effects of EVNol 50% and delta-tocotrienol on the expression of CD40 on microglial cells by flow cytometry was also done. The results indicate that both EVNol 50% and delta-tocotrienol exert anti-inflammatory effects by reducing the expression of CD40. Additionally, EVNol 50% shows significant reduced CD40 expression per microglial cell, whereas delta-tocotrienol demonstrates statistically insignificant reduction. It was also shown that delta-tocotrienol does not inhibit the NO (nitrite oxide) production of microglia via nitrate scavenging. “This is the first study to demonstrate that palm tocotrienol-tocopherol complex, but not delta-tocotrienol, decreases the expression of CD40 per microglial cell effectively, suggesting that the synergistic effects of full spectrum tocotrienol/tocopherol complex conferring stronger protective effects on brain health, when compared with delta-tocotrienol alone," said CheeYen Lau, Nutritionist of ExcelVite. 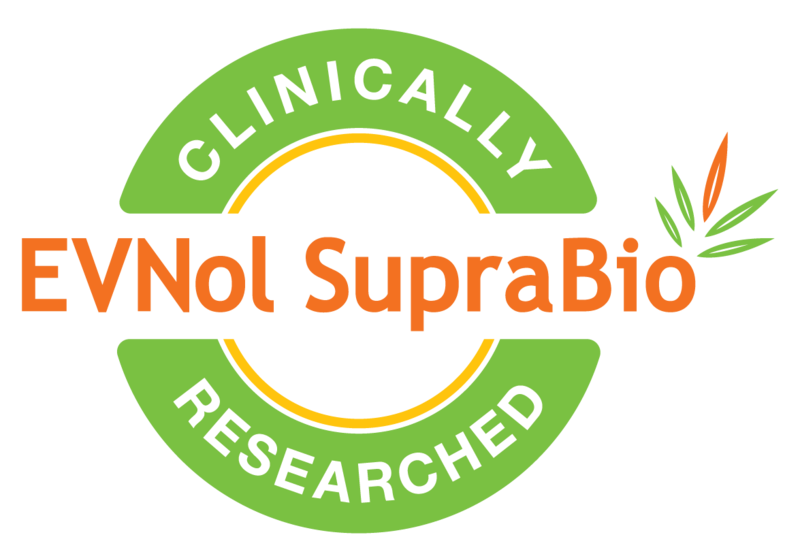 “This new finding complements to the current NIH-Funded Studies at the Ohio State University, Wexner Medical Center on EVNol and EVNol SupraBio-full spectrum palm tocotrienol complex in brain protection as well as a recent large published human clinical study on EVNol SupraBio in White Matter Lesions." 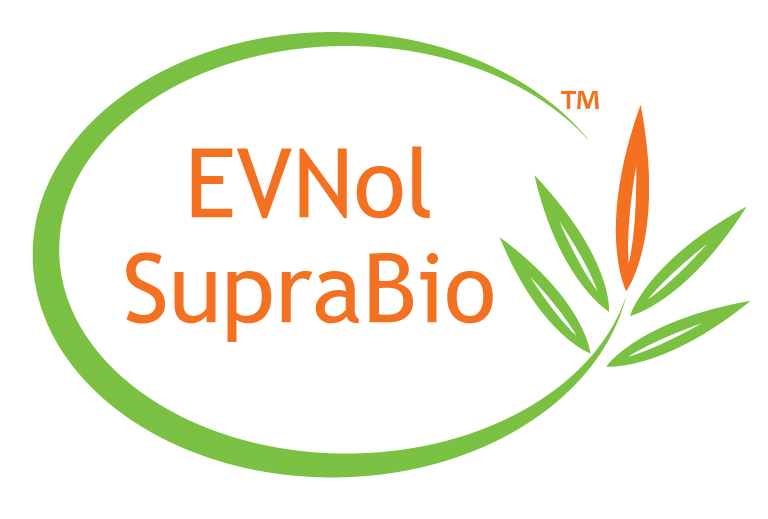 "We are delighted to see the increasing interest from researchers in studying neuroprotective properties of EVNol and EVNol SupraBio and look forward to seeing more results, particularly human studies in the future,” added Lau.